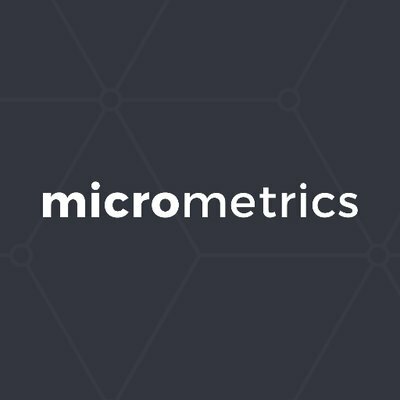 MicroMetrics is looking for a Digital Content Writer. If you meet the requirements below, you will be eligible to apply via Digital Marketing Community. Perform and produce content including (blog posts, case studies, web copy, marketing emails and infographics). Cooperate with departments to create new content ideas as well as maintain an editorial calendar. Provide content optimized for SEO. Distribute content across multiple channels. Support for creating and executing digital marketing campaigns. Bachelor’s degree in English, journalism, marketing or related field. Extensive knowledge of content marketing tactics and SEO optimization. Proficient experience in producing an SEO friendly content. Deep understanding of using Google (Docs, Sheet and Slide). Expert writing and researching skills. Advanced experience with (WordPress and Hubspot). Basic knowledge of using image editing software such as (PhotoShop). Superior writing style with the ability to appeal to multiple audiences. Ability to work under tight deadlines with short turnarounds in a fast-paced working environment. MicroMetrics create functional technology solutions, like Helix by Micrometrics and enables missed in-stay service opportunities in hospitality.